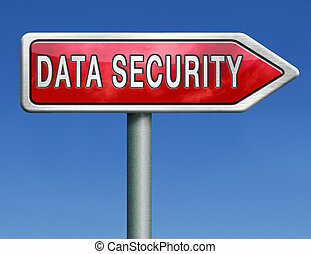 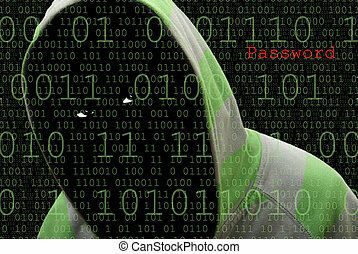 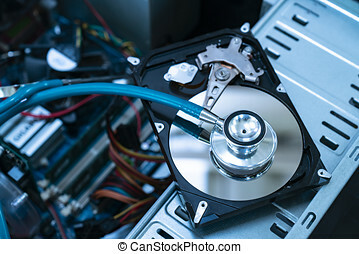 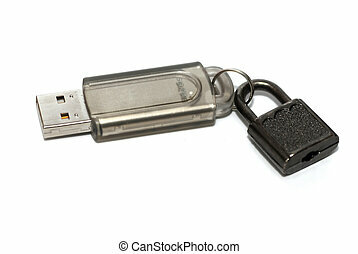 Data security. 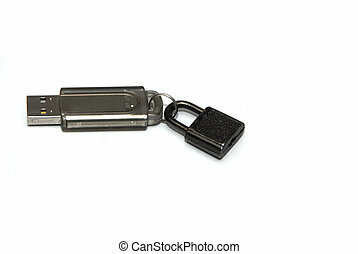 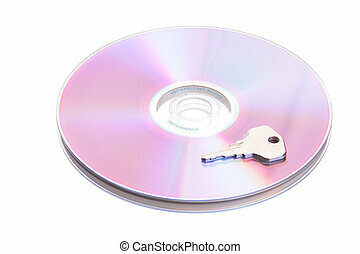 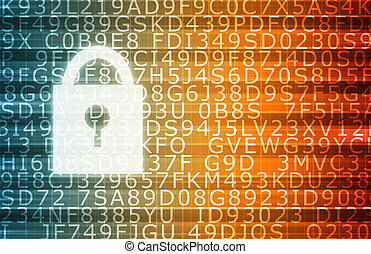 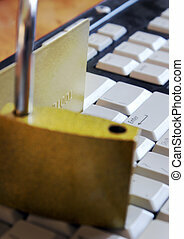 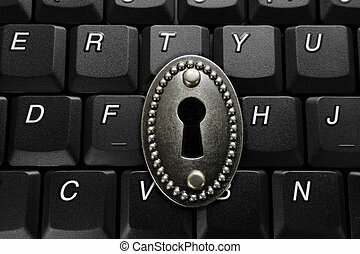 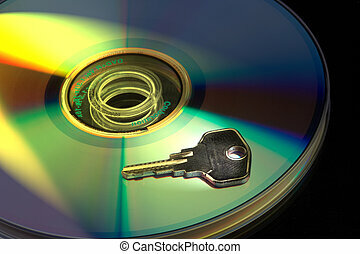 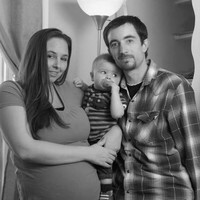 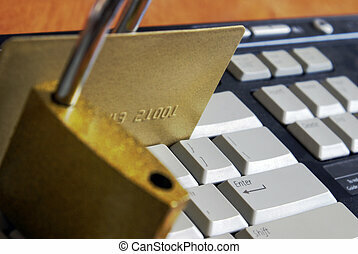 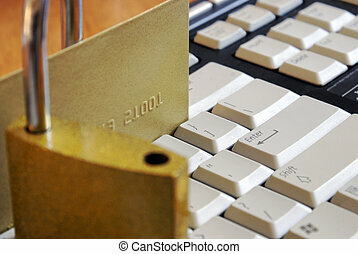 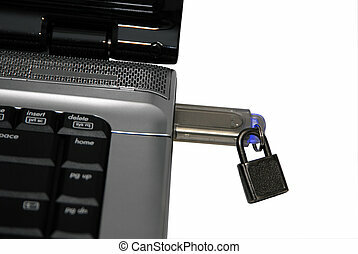 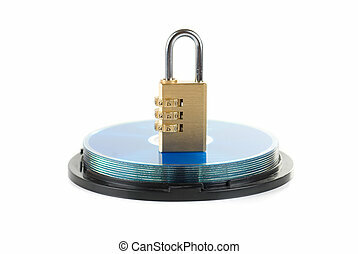 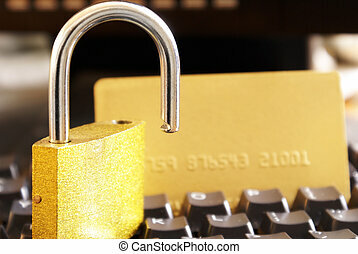 A lock and chain safeguard a data disk from any theft or copyright. 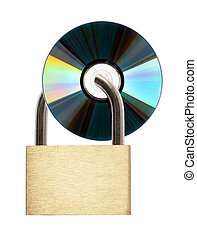 A lock and chain safeguard a data disk from any theft or copyright. 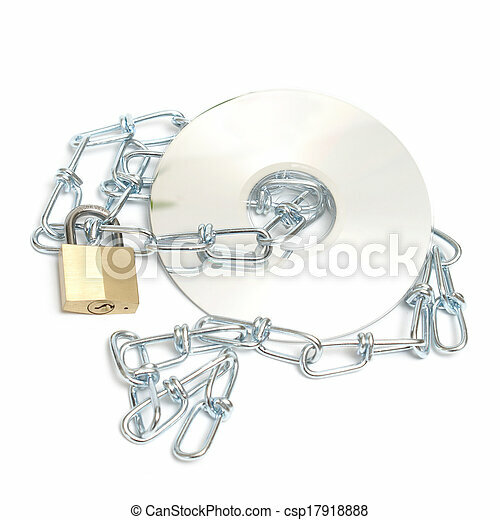 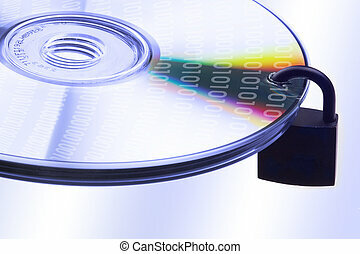 A lock and chain protect this data disk from intruders. 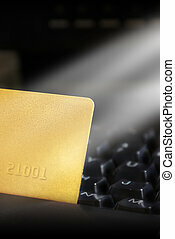 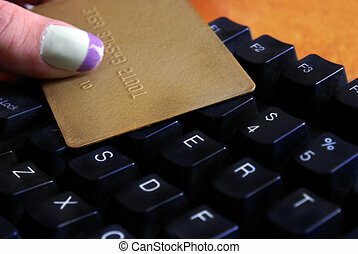 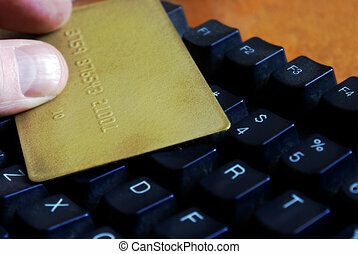 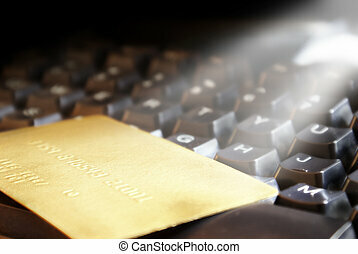 Globalized trade and purchase power using the digital advantage of the everday modern world internet eCommerce. 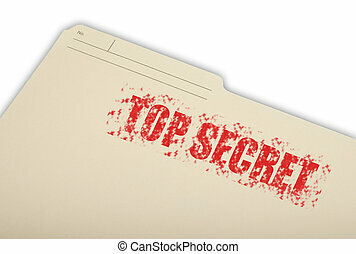 A top secret folder isolated on a white background.